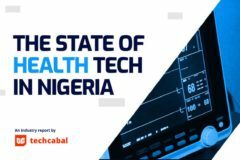 Editor’s Note: This is the foreword to “The State of Health tech in Nigeria”, a report by Techcabal about Nigeria’s health tech industry. The foreword was written by Dr Ola Brown, the founder of Flying Doctors Nigeria. 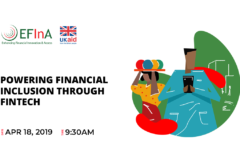 Dr Ola Brown will be delivering a keynote and joining a panel about innovative ways to deliver healthcare in Nigeria at the next TC Townhall event. As a result of Beveridge’s seminal report, the NHS was formed. The National Health service helped usher in a new era of economic growth for the UK. A healthier Britain became a wealthier Britain. Over 100 years later, the NHS remains one of the most effective, admired and efficient healthcare organizations in the world. It is also one of the cornerstones of Britain’s strong economy. In sharp contrast, Nigeria has one of the world’s worst healthcare systems. The Nigerian healthcare system was ranked 187th out of 190 countries by the World Health Organization. A victim is five times more likely to die in a car accident in Nigeria compared to the United Kingdom. A greater proportion of infants die in Nigeria than even conflict-affected countries like Syria and Iraq. Nearly 1 million Nigerian children die each year before their fifth birthday, according to the UN. To put this into proper perspective, imagine a Boeing 777: one plane carries approximately 350 passengers. Imagine a single Boeing 777, filled with 350 children, crashing. There would be an international outcry, a full investigation, and a vow to make safety a national priority. To equal our national health crisis, you would need 3000 Boeing 777 plane crashes — every year. 10 crashes per day. 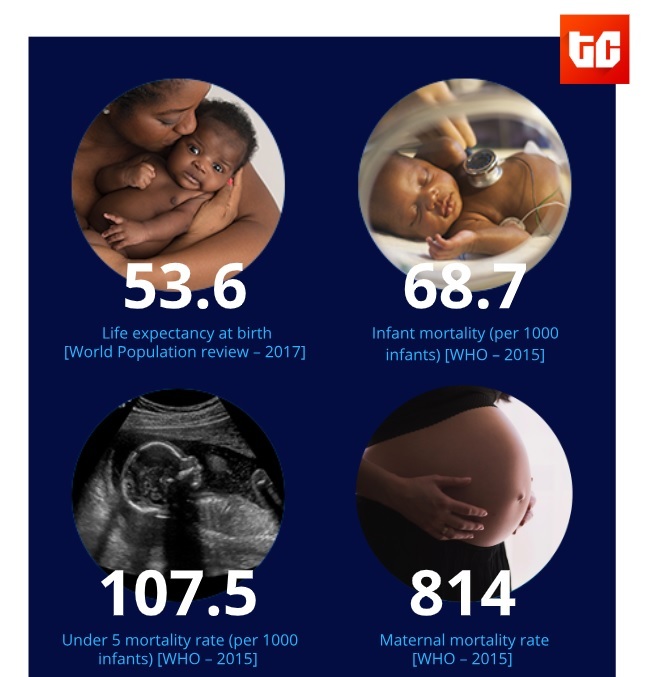 A joint report (Trends in Maternal Mortality: 1990 to 2015 by WHO, UNICEF, World Bank and United Nations Population Fund) estimates that Nigeria has approximately 58,000 maternal deaths, accounting for 19% globally. Put differently, at least 800 women die in every 100,000 live births. Northeast has the highest maternal mortality rate, compared to other regions, with 1,549 deaths per 100,000 live births. Only 20% of primary healthcare centres are functional in Nigeria. 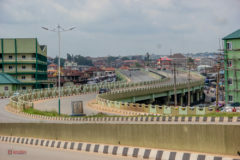 To make things worse, according to the world bank, Nigeria is one of the few countries in the world where the GDP per capita, wealth generated per person, has been falling steadily for 20 years. The Lancet Commission report shows us how for every $1 invested in healthcare, the economy receives $2 back. However, the problem with poverty is that it creates an increased need for quality healthcare in places where there are very little resources to provide it. Nigeria’s healthcare problems are mostly economic, not clinical. The NHS spends about $200bn on healthcare every year. That’s half of Nigeria’s entire GDP ten times Nigeria’s budget, and is enough money to pay Nigeria’s yearly healthcare budget for 200 years! 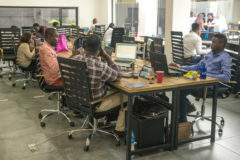 The challenge to Nigerian innovators and game changers in the healthcare space is to find ways to do more with less or even, if possible, better with less. This will be done by using technology to leapfrog over now-obsolete ways of delivering healthcare and go straight to modern tech-enabled fixes. Countries like Nigeria do not have and may never have the resources to replicate the high-cost model of care delivery found in many developed countries. However as more and more aspects of health care are becoming information based, they can be digitized. The Boston Consulting Group gives the example of, health systems using genetic information to create more accurate risk profiles for certain categories of patients and analyzing health outcomes data to develop insights about which treatments are effective and which are not. 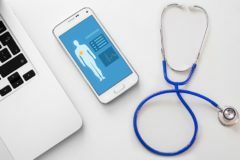 Digitizing information about lifestyle diseases has also created new linkages between information and personal motivation that have put changing patient behaviour at the centre of effective treatment. As digital information becomes increasingly critical to care, digital technologies have far greater potential to transform how care is organized and delivered—and the more emerging-market health systems have the potential to leapfrog previous approaches and models. Dr Ola is a medical doctor, trainee helicopter pilot and member of the American College of Emergency Physicians. 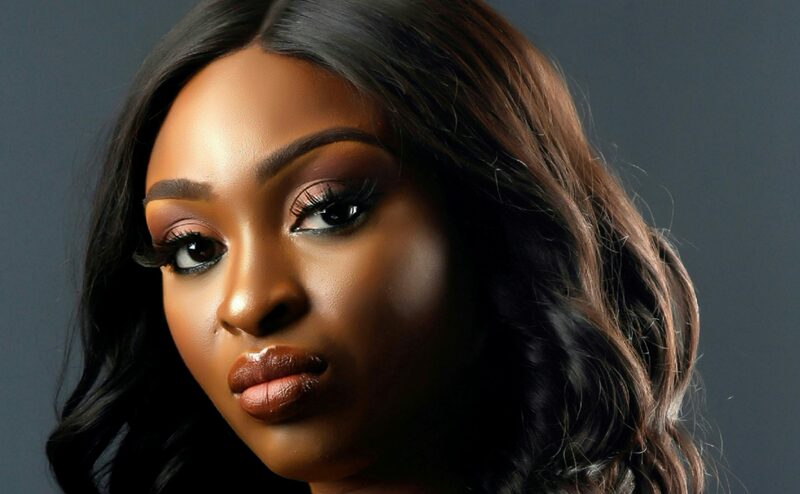 She is the Founder of Flying Doctors Nigeria, West Africa’s first indigenous air ambulance service which provides medical evacuation services. She is a Director at early stage venture capital firm, Greentree Investment Company. Dr Ola is passionate about healthcare in Africa and works with various businesses, charities and governments to improve the standards of healthcare. TC Townhall: The State of Healthtech in Nigeria will convene some of the leading healthcare innovators, investors and policymakers to discuss the challenges and opportunities in the sector. As well as put together proposals that policymakers can implement to support the rapid growth of the sector.